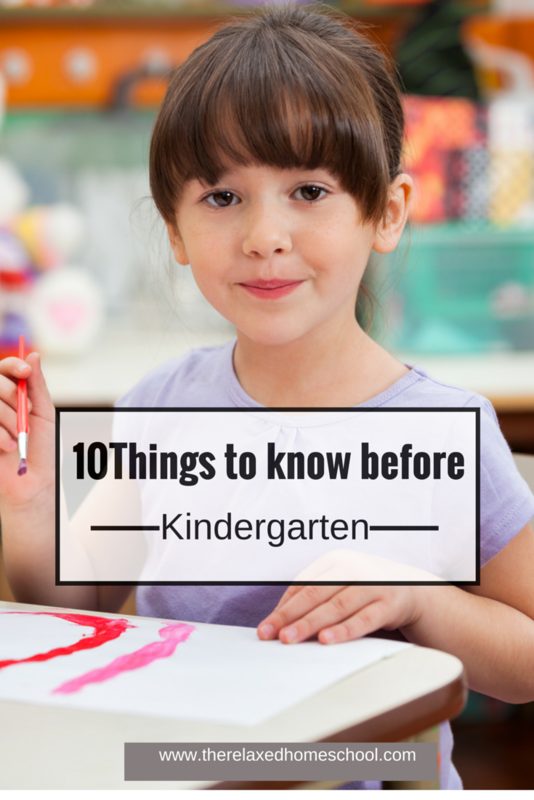 You are here: Home / Preschool / 10 Things your child should know before kindergarten! 10 Things your child should know before kindergarten! The years before a child enters kindergarten and very important for teaching them the LOVE of learning. It’s also great to teach them how to follow a routine each day, but what else should you be teaching your child before they get to kindergarten age? Remember this first, from ages 2-4 your child learns mainly through play and hands on work. This is great because playing is fun! What better way to teach a love of learning than through play? 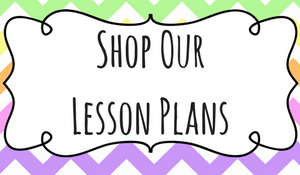 Your child will be taking in everything from their environment and asking you lots of questions! If you haven’t entered the “why” stage yet, just wait…. LOL! Sit back and let them take it all in. Answer their questions and if you do not know the answer that is fine! This is a great time to teach them how to find information. So go ahead look it up together in a book or even online. Show them that it’s okay not to know everything and that it’s okay to go looking for those answers. Pull out the play dough and create fun creatures together. Make up stories as you go! Make little play dough balls and practice counting them together and sorting them out by color. Your child will naturally learn without even knowing it! So academically speaking, what should they be learning? Well, for those of you who like a clear list of these sorts of things (myself included here) I wanted to put this list together for you! So here we go! 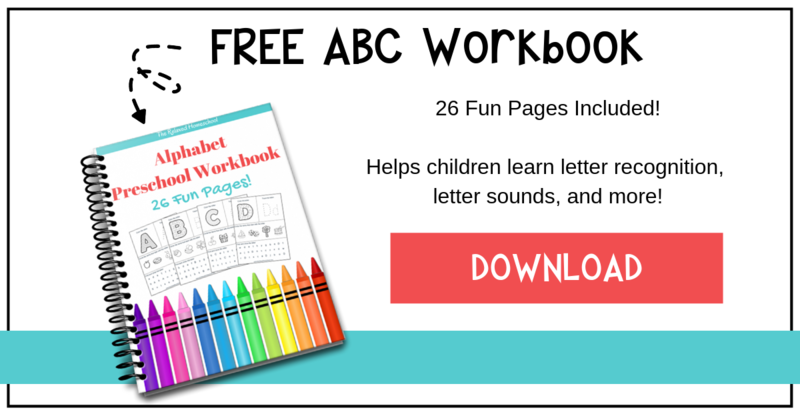 *Know their ABC’s and knowing their sounds is an added bonus! Can match the uppercase letters with the correct lower case letters. *They should know how to share with each other. *How to get dressed by themselves. *Fine motor skills that allow them to string large beads and build basic block towers. *Should know some nursery rhymes and be able to sing them back to you. *Count to at least 5. And really this is about it. This time is for bonding and having fun together! 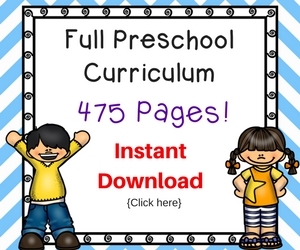 Need some more ideas for preschool? 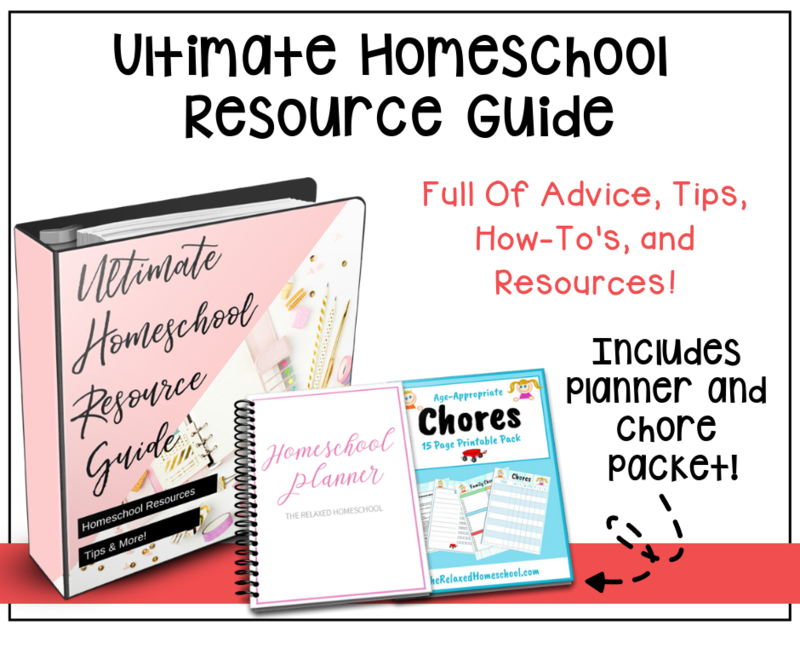 Check out my post here on some homeschool ideas for your preschooler.